ViewRanger has forged partnerships with more than 50 map agencies across the globe. This allows ViewRanger explorers to find the best maps for their next adventure. 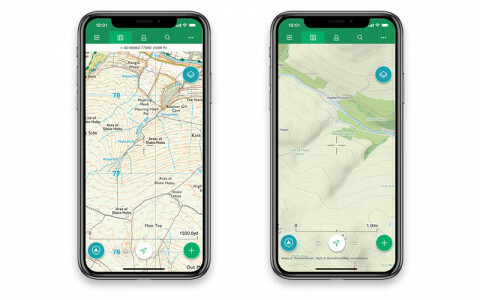 A lot of outdoor apps provide baseline terrain maps and satellite images but those open-source maps can fall short of providing the details you need to navigate with confidence in the outdoors. That’s why we provide open-source maps AND a wide library of other terrain and topographic maps from top mapping agencies. 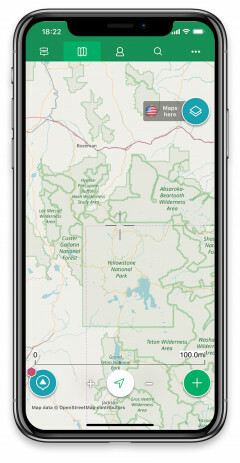 Each of these map sources is optimized for use in the ViewRanger app. A big challenge has always been educating our explorers what maps are available in a specific area. Before customers had to wade through a big list of maps making it hard to find the best map for the park or region. To solve this problem, we created the Map Window. The Map Window gives explorers a sneak peek on what other premium maps are available in an area. 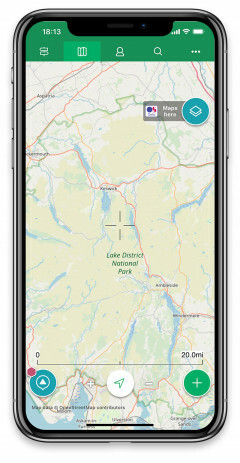 For example, if you scroll over to Lake District National Park in the United Kingdom, the Map Window will recommend OS Maps. 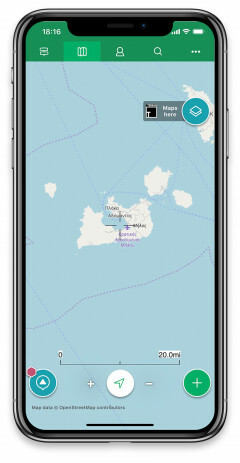 Pan over to the Milos Island, a volcanic Greek island in the Aegean Sea, and the app recommends a local hiking map from Terrain Editions S.A. These Greek maps are created by Stephanos Psimenos, a travel writer and cartographer and are considered the best maps for this area. 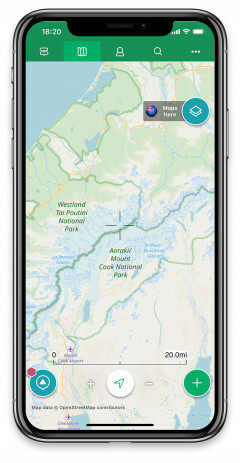 Zoom over to Mount Cook National Park in New Zealand and the app recommends LINZ maps. Exploring Yellowstone in the United States? Get the USA maps bundle that comes with 4 map types. 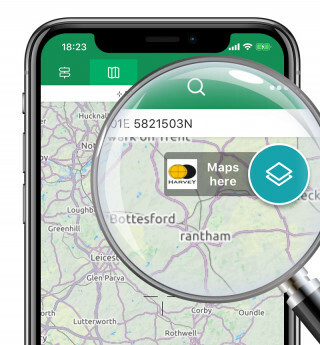 We hope you enjoy this new feature so you can find the best maps for specific locations, faster. We realize this Map Window also takes up precious space on the Map screen. So, if you want to shut off this feature, just go to Menu > Settings > Map. Then turn off the Map Promotion Button. This removes the feature from the Map screen.